Dr. Lacy’s clinical and leadership experience in community mental health, community outreach and sustainability training, more than qualifies her to serve as a Co-Principal Investigator for Project Safer North Texas for many reasons. First, she served the last five years in a leadership capacity coordinating several community-based initiatives with a focus on resource development, sustainability, using participatory appraisal methods to engage the community voice for change. Second, Dr. Lacy is a Clinical Social Worker, Master Addiction Counselor, and Certified Human Services practitioner. Having over 15 years’ experience working with family court systems as well as juvenile justice and educational institutions about mental and behavioral health related issues, Dr. Lacy is keenly aware of the adverse impact on children, teens and those families who live in vulnerable and medically underserved communities. Third, she has served as PI on a community-based empowerment project entitled, Theory to Practice, Oak Cliff Gardens, and Food Insecurity. Finally, Dr. Lacy has worked with adolescents impacted by community and family behavioral health and substance abuse problems serving as the Center Manager for the Eddie Bernice Johnson Youth and Family Center. Additionally, for over eight years Dr. Lacy worked with teens attending an alternative education program for youth dropping out of high school. She understands the challenging social, emotional and mental health challenges youth face, and has experience developing collaborative relationships with service providers. 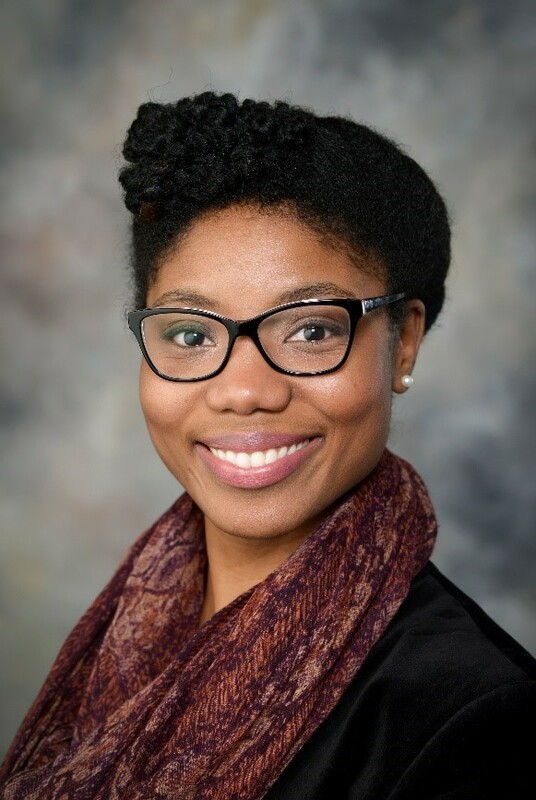 Keilah Jacques serves as Assistant Director of Academic Service-Learning and Social Justice for the SOURCE Center. She is also Faculty with in the Bloomberg School of Public Health, for the Department of Human Behavior and Society. In this role she advance curricular and co-curricular efforts to further social justice and critical consciousness in service-learning and community engaged efforts for faculty, community partners, staff, and students at the graduate health profession schools (Public Health, Nursing, and Medicine). 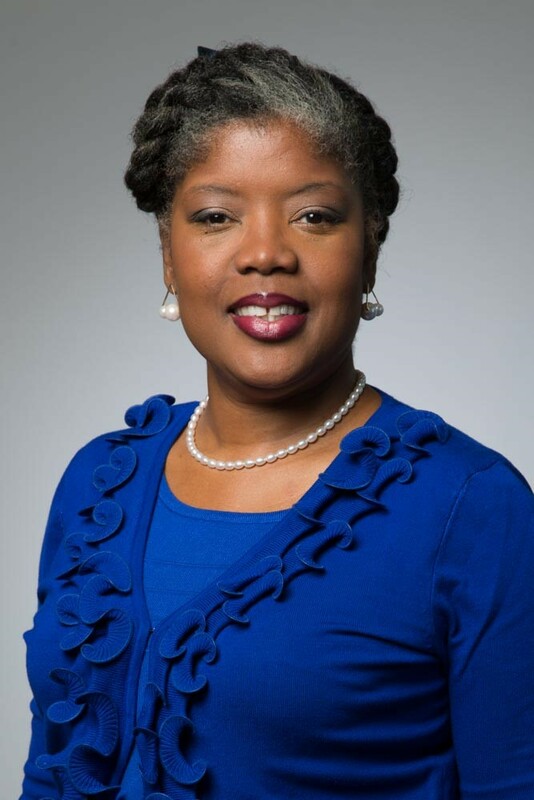 She is also an adjunct professor at the University of North Texas At Dallas, where she instructs future non-profit leaders through the Human Service Management and Leadership degree program, in Nonprofit Management as well as Diversity and Social Justice for Non-profit practice. Prior to this role she was the Public Policy Coordinator for one of the largest social service providers in Dallas. Here policy and advocacy work lead to a position as the Program Director of Strategic Development, with the Health and Wellness Alliance at Children’s Health Systems of Texas. In this role she led a public health, collective impact, which intentionally aligned programs, policy, and services, towards systems changes to reduce barriers to healthy lifestyles and combat childhood obesity. Keilah is originally from Dallas, Texas. She completed her undergraduate degree in social work from the University of North Texas; her graduate degree in community organizing and health justice from the University of Connecticut, where she was a CEDAL Public Heath Scholar; and completed a post graduate diploma in Oxford with a focus on social care law and the National Health System (NHS).